Responsibilities: Illustrated all drawn elements for the CD, packaging, and collateral. 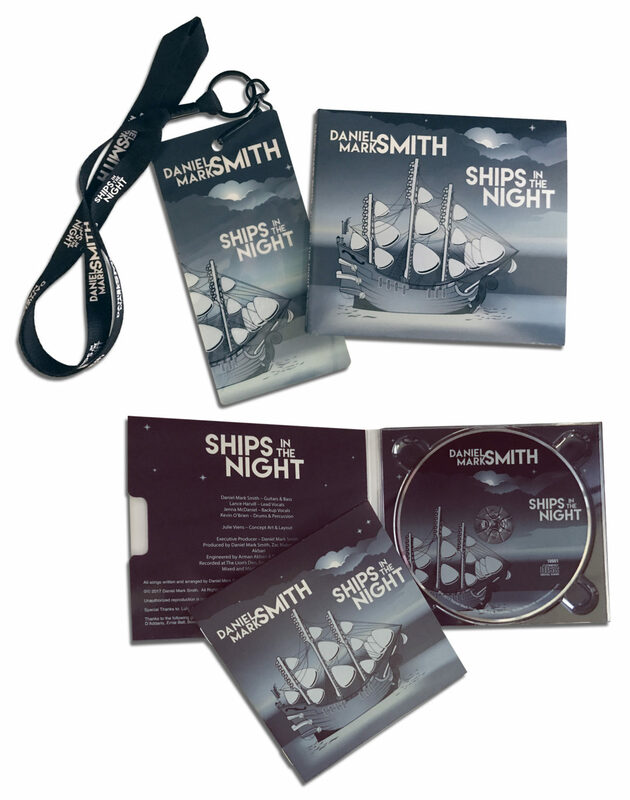 Created all layout and design of CD disc, packaging, insert booklet, and collateral. Completed all of the retouching of images required for booklet. Prepared all files for release to various vendors for output/print.